We Love!! 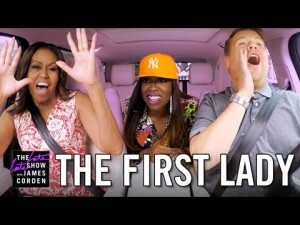 James Corden’s Carpool Karoke with Michelle Obama & Missy Elliot. 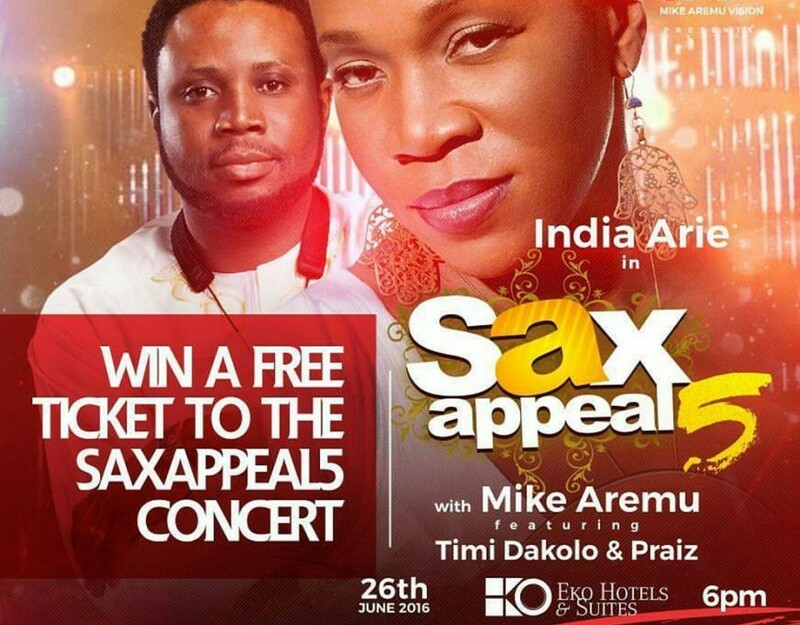 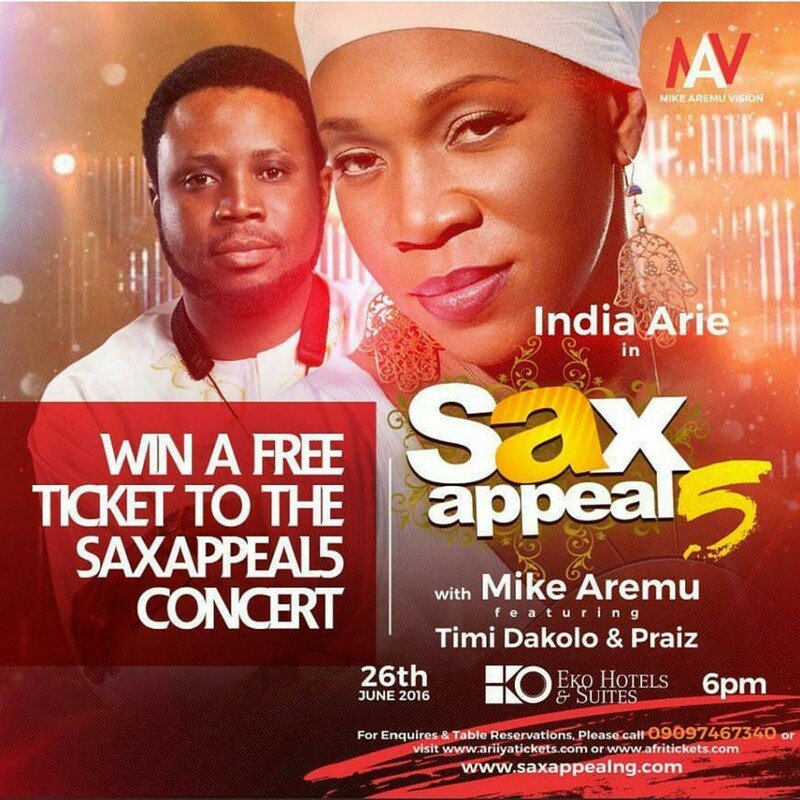 Which African Acts Does India Arie Want to Work with?